Found a new media arts resource site for asheville. This seems to me to be a good idea. 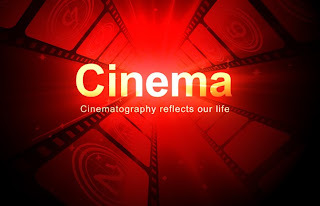 There are many film festivals, grants, presses, and galleries devoting their efforts to the media and film arts. A site like this might help us locate them and have access to their events in one place.